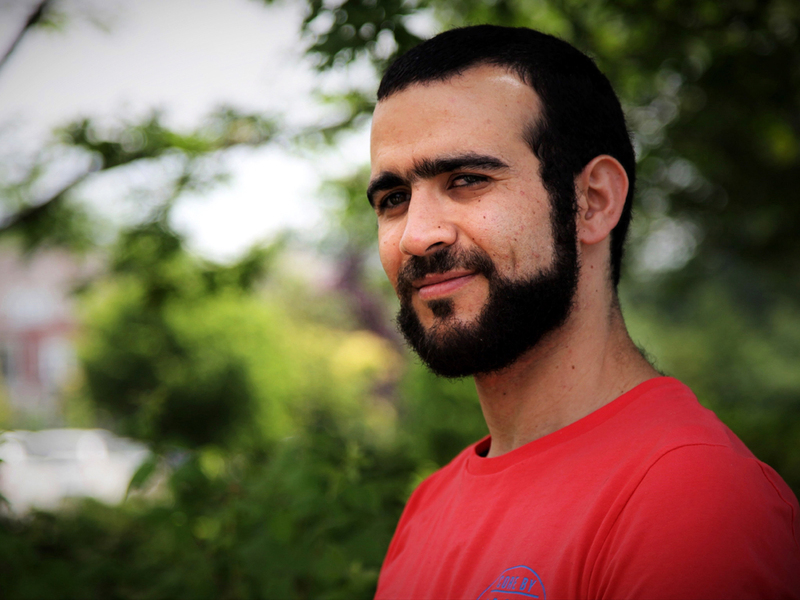 The International Civil Liberties Monitoring Group (ICLMG) has welcomed the government’s apology and compensation for Omar Khadr. Since it’s founding in 2002, the ICLMG has expressed concern that Canada’s creeping national security and anti-terror laws, and its participation in the international war on terror, have posed a threat to our rights and freedoms. “When Canadians’ rights are violated, the government must be held accountable,” said Tim McSorley, national coordinator of the ICLMG. However, despite an outpouring of support for Khadr and the settlement, there has also been enormous backlash from several politicians and an important portion of the Canadian public. On one hand, this is unsurprising as Stephen Harper’s Conservative government and the Canadian and US media spent the last 15 years peddling misinformation and fear-mongering rhetoric about Omar Khadr. On the other hand, it is troubling to see that so many Canadians, who celebrate Canada as a champion of human rights, are so vehemently against reparations for a former child soldier who was interrogated by Canadian and American officials (rather than rehabilitated as mandated by international law), tortured, and then abandoned until he was forced to “confess“ in order to finally leave Guantanamo Bay (an extra-judiciary military detention center that should never have been opened in the first place). And not that this should matter when it comes to respecting human rights, due process and the rule of law, but, as highlighted in the National Observer, what if Omar Khadr isn’t guilty? Canada’s settlement with Omar Khadr joins a growing list of instances, including the cases of Maher Arar, Abdullah Almalki, Ahmad Elmaati, Muayyed Nurredin, and Benamar Benatta, where the government has been forced to admit failing to uphold the Charter of Rights and Freedoms, to dire and horrendous consequences. This entry was posted in News from ICLMG on 12 July 2017 by ICLMG CSILC.